Lawyers Brunswick. 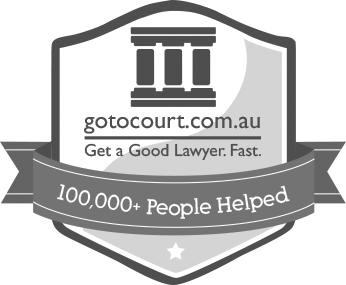 We provide local Brunswick lawyers for expert advice and strong representation. Call now for a no-obligation, confidential chat. Call our Brunswick lawyers for expert advice and strong representation. Our VIC Legal Hotline is open 7 days, 7am-Midnight 1300 636 846. Meet with our Brunswick lawyers to get practical advice for your case. We can help with any factors you may be worried about, including how to move forward, what outcomes you should expect, and what to do if your case does go before a court. Don’t make the mistake of going to court alone. Let our Brunswick lawyers represent you to the highest possible legal standards for the best chance of a positive future. We can help you get past this.